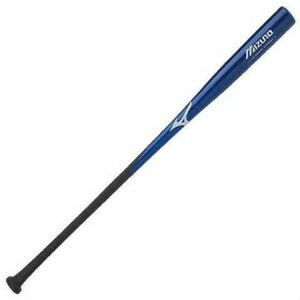 Emmsee Sportswear sells Fungo Bats online and in-store. 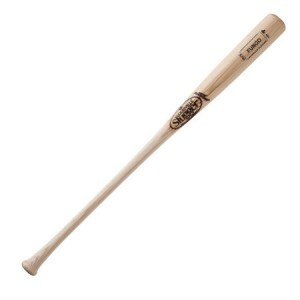 The Brands Stocked are Easton, Mizuno and Louisville Slugger. 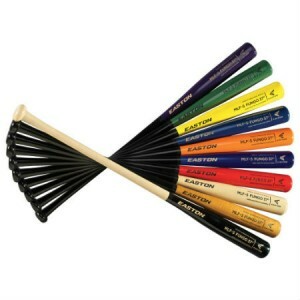 Fungo Bats are designed for Baseball and Softball Coaches to hit fielding practice. Fungo Bats are designed with a small barrel to allow easier control for hitting Baseballs and Softballs on the ground or in the air. 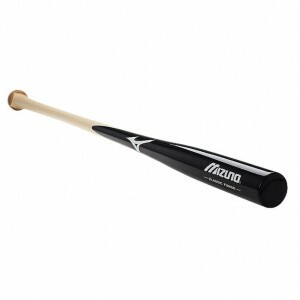 Mizuno Classic Fungo BatDelivery Australia wideBlackOutstanding feel Superior durability and perform..
Mizuno Classic Fungo BatDelivery Australia wideOrangeOutstanding feel Superior durability and perfor..
Easton MLF5 Fungo BatDelivery Australia wideNorth American MapleLaser Engraved BarrelLightweight Des..
Louisville Slugger K100 ASH Fungo BatThe Louisville Slugger Ash Fungo bats are designed with Premium..